In the long term, Mike Manley will likely look to maintain, if not grow, what Sergio Marchionne has orchestrated. New Fiat Chrysler Automobiles CEO Mike Manley inherits a much cleaner "house," as his predecessor, Sergio Marchionne, referred to the company, but it's far from spotless. Marchionne, replaced Saturday because of serious illness, defied the odds by successfully combining Italian automaker Fiat with Chrysler Group to form the world's seventh-largest automaker. He cleaned up the automaker's balance sheets, expanded operations globally and created a culture in which executives were empowered but held accountable for their actions. Through it all, Manley handled key assignments for Marchionne -- from leading Jeep's global expansion as brand head since 2009 to establishing manufacturing operations in China as the head of the automaker's Asia-Pacific region from 2011-17. - Acquisition: FCA was always a bridesmaid and never a bride under Marchionne, who sought to merge with -- or being acquired by -- another company. Marchionne believed only a handful of the world's largest automakers would survive and have the capital to compete as the industry moves toward autonomous vehicles. Hyundai Motor Co. reportedly was the most recent suitor, following interest from Chinese automakers. Will Manley and the company's board of directors continue to be open to such overtures without Marchionne? - Wall Street: Marchionne, a former tax accountant and philosophy student, was highly respected among Wall Street analysts. Since FCA's debut on the New York Stock Exchange at $9 a share in 2014, the company's shares have more than doubled and reached a high of nearly $25 in January. They closed Friday at $19.32. Manley, likely with the help of CFO Richard Palmer, will have to assure Wall Street that FCA is stable and in good hands, despite the rushed succession, which wasn't expected until 2019. Many people, including FCA executives, have touted Marchionne as being the glue that held the company together as part of a complex matrix of executives. - Federal investigations: FCA is the subject of three known U.S. federal investigations involving diesel emissions testing, sales reporting and the operation of a joint training center with the UAW. While the probes were initiated under Marchionne's watch, Manley will have to address them and deal with the consequences. 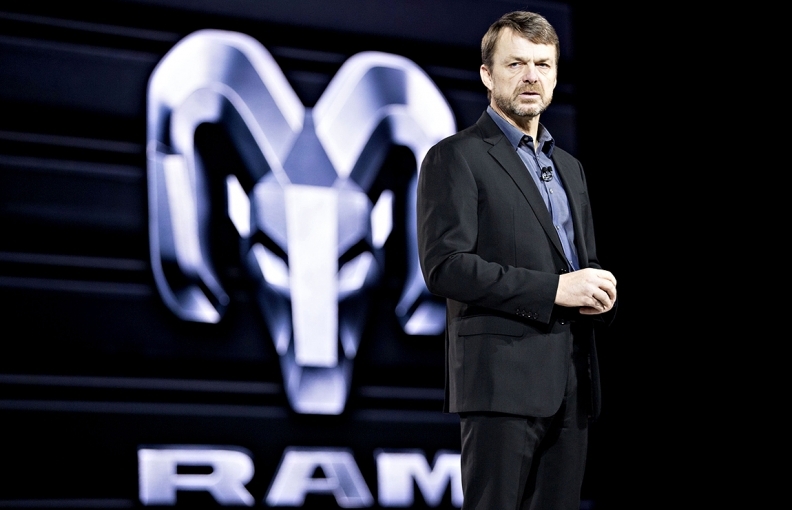 - Jeep and Ram: Manley has led Jeep since the brand drove out of bankruptcy with the rest of the company in 2009. Who will succeed him leading FCA's crown jewel? Manley will have to select his successor or successors, and decide if one person will lead Jeep and Ram as Marchionne entrusted him to do for the last three years. A likely successor is Jim Morrison, who formerly was a top lieutenant of Manley's at Jeep and has been running Ram's North American operations. - UAW negotiations: Marchionne was known as a shrewd negotiator who had a combative, yet respectful, relationship with the union and its leaders -- particularly retired UAW President Dennis Williams. Manley will have to decide how much, if any, hands-on involvement to have in the 2019 negotiations with the UAW, which has a slate of new leaders.